Menstrual cup made of the highest quality medical silicone. Easy to use, long lifespan, reliable, ideal solution for all kinds of sports and activities. Economical, ecological and healthy. Detailed instructions are included in a leaflet with the packaging. 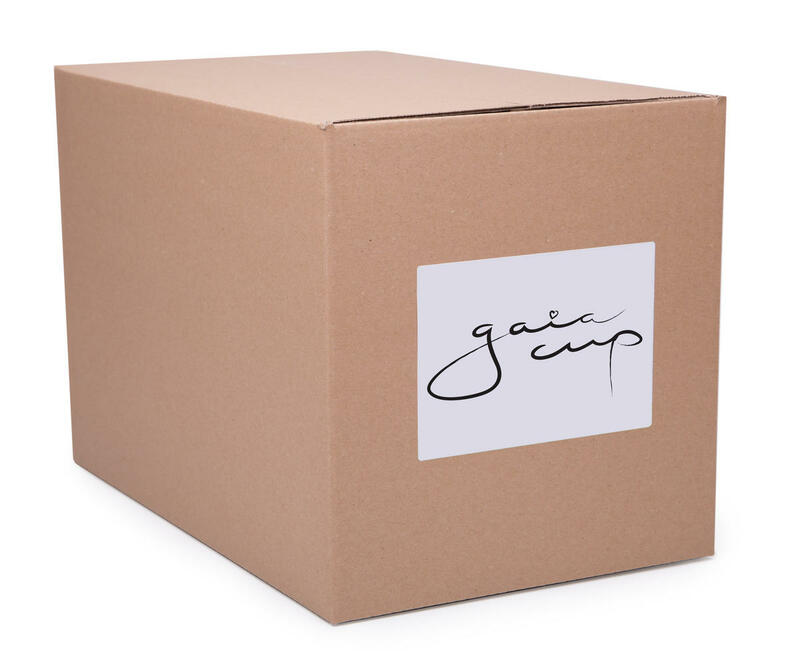 Subject * Product inquiry GAIA cup L (large) - 24 pcs box RMA Misc.